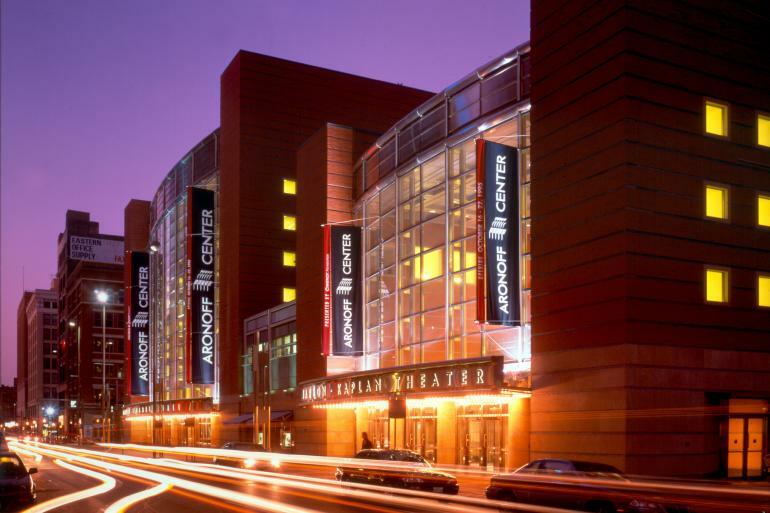 Parking garages and lots are located near the Aronoff Center. Valet parking is available at the northeast and southeast corner of 7th and Walnut streets at a rate of $7. Classically-trained violist and violinist Wil B. and Kev Marcus blend classical, hip-hop, rock, R&B and bluegrass. Join us for a 90-minute outdoor walking tour of this National Historic Landmark. Founded in 1979, for over 30 years VAE has brought the power of spectacular, powerful and thrilling choral performances to audiences of all generations. The music festival that would transform the musical tastes of America and, at the same time, enhance Cincinnati’s image and national reputation happened in 1873.